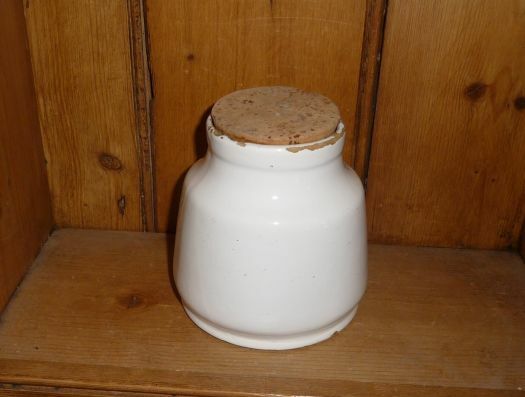 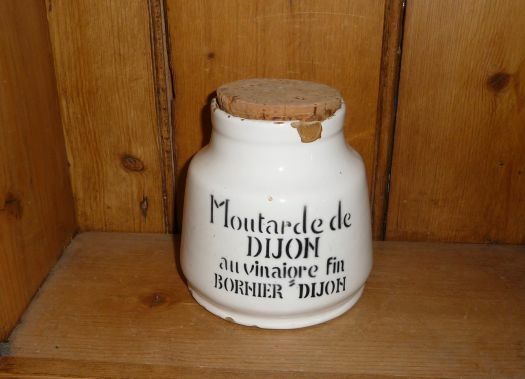 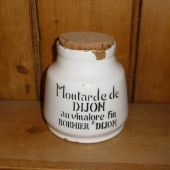 Nice advertising mustard pot for collection or decoration. 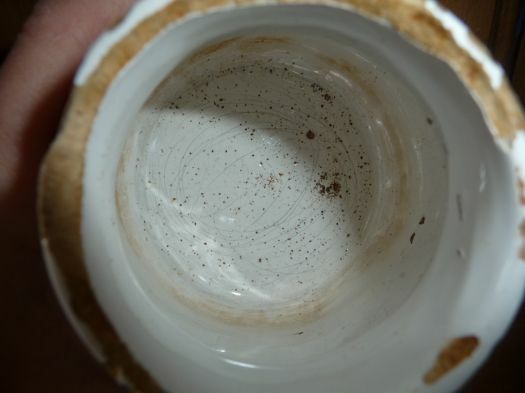 Good condition, some chips that you can see on pictures. 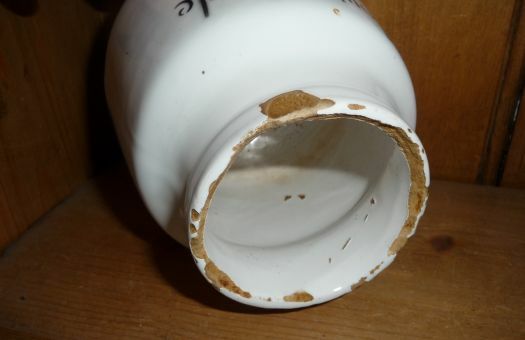 Total height, lid included : 12 cm ; diameter under : 10,2 cm.